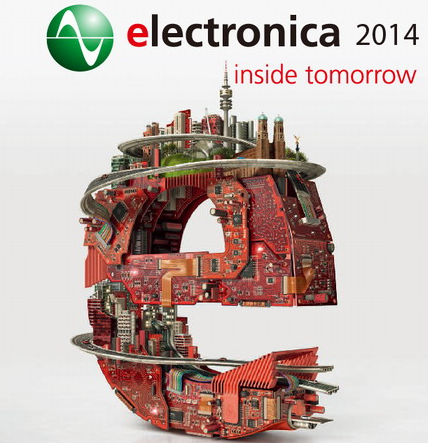 [2014-10-01] [Trade Show] Visit 2014 Electronica Zeropuls Booth, knowing brand new solutions! We are glad to join the coming 2014 Electronica Germany and excited to present clients & electronic engineers our new protocol measurement solutions. Hope to see you! -"Bus Expert"─The brand new specific eMMC4.5/5.0 Protocol Analyzer total solution. -"LAP-B 702000R"─ 2GHz high sampling rate & 6 more main performance improvement Logic Analyzer. -"LAP-C series"─ Most popular high C/P value handy PC-based Logic Analyzer series.